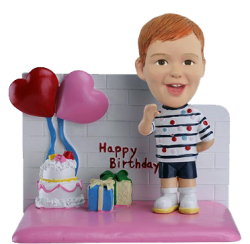 This happy birthday theme custom bobble head includes a background scene which is characterized heart sharp balloon, birthday cake and gifts. 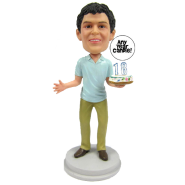 If you make you kids’ smiling face bobble atop this bobble head body, he will be hugely cheered up. 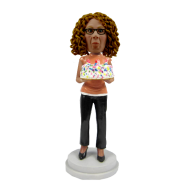 You can event have the artists make the date or texts on the base. 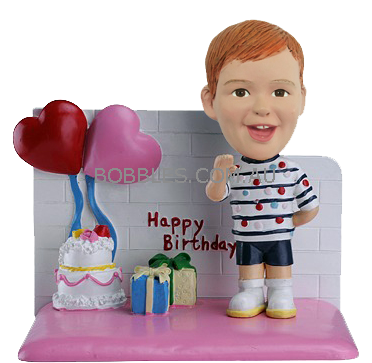 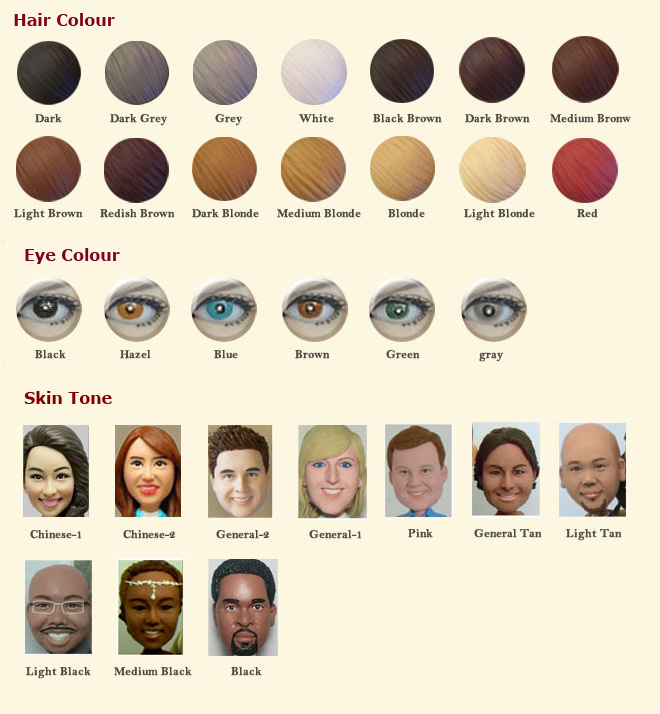 The cartoonish and bobbling figurine and memorable message will make the birthday gift fun and valuable. 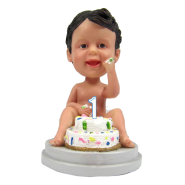 Why not send us his adorable picture and let the artist make him into a bobble boy.